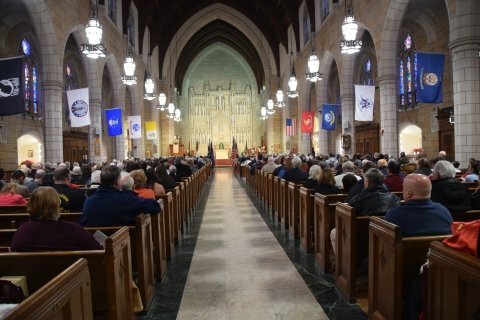 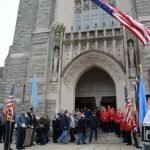 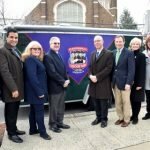 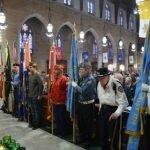 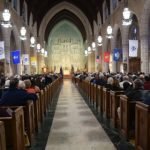 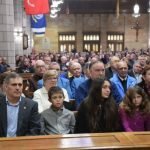 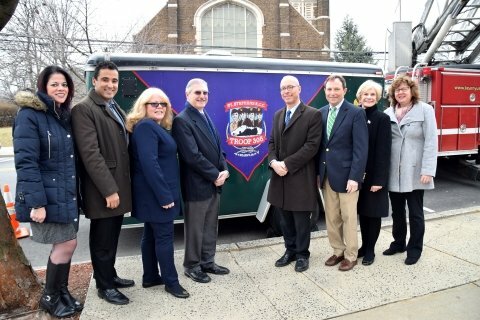 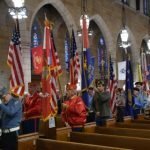 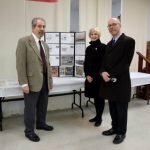 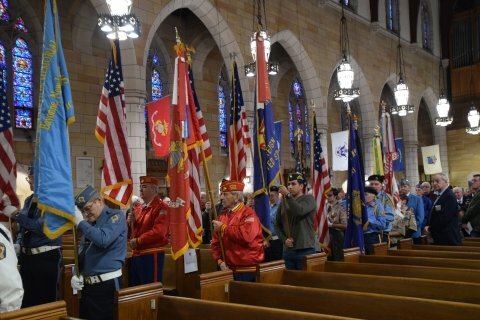 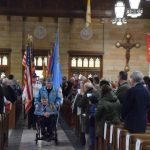 KEARNY, NJ – A solemn memorial service was held at 12 p.m. on Sunday, February 4, 2018 at St. Stephen’s Roman Catholic Church in remembrance and honor of four United States Army chaplains whose lives were lost on February 3, 1943 when the U.S.A.T. 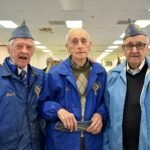 Dorchester, a military transport ship carrying 902 American servicemen and civilian workers, was struck by a torpedo from a German Nazi submarine about 100 miles off the coast of Greenland. 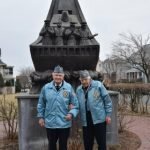 This year marks the 75th anniversary of the sinking of the Dorchester. 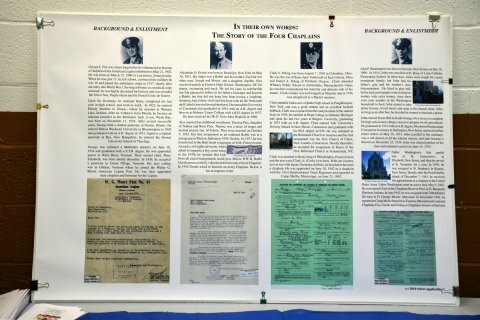 The four chaplains aboard the Dorchester were Reverend Father John P. Washington, Methodist Minister Reverend Chaplain Lt. George L. Fox, Rabbi Chaplain Lt. Alexander D. Goode and Dutch Reformed Minister Reverend Chaplain Lt. Clark Poling. 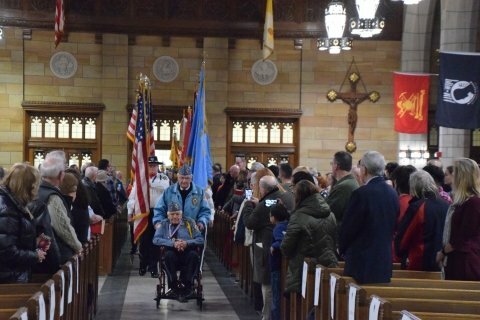 Reverend Lt. John P. Washington, a Roman Catholic priest, last served at St. Stephen’s church in Kearny before volunteering for the war in 1942. 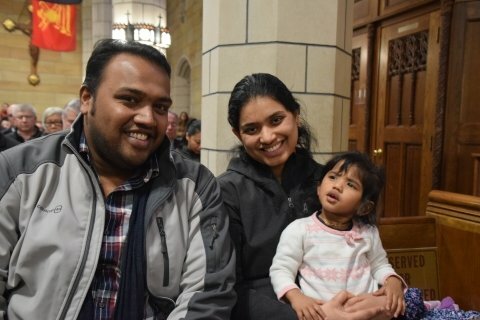 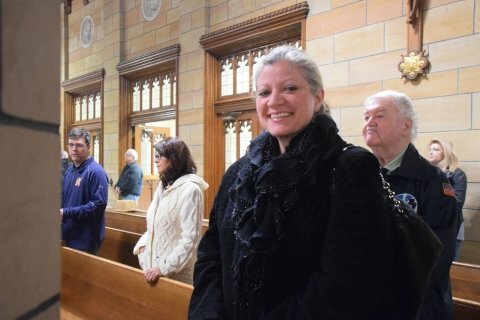 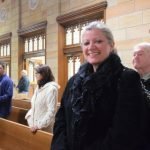 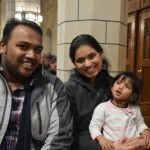 Each year, a Mass is celebrated in honor of the four chaplains at St. Stephen’s in Kearny. 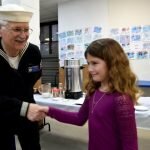 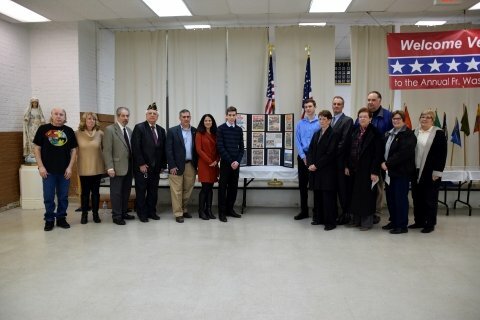 Only 230 men survived the sinking of the Dorchester, making it one of the worst naval tragedies for the United States in World War II and their sacrifice is remembered as one of the most moving stories of WWII. 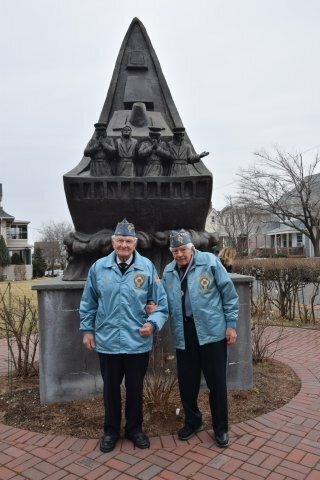 Witnesses recall seeing the chaplains remove their lifejackets and give them to servicemen and watched as the four chaplains stood with arms interlocked, each praying as the ship sunk. 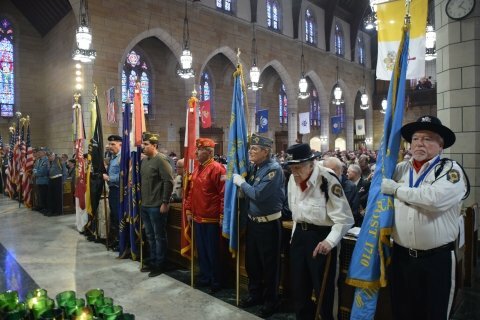 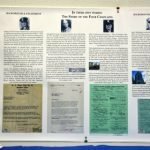 Through their sacrifice, the four chaplains became an enduring example of extraordinary courage, faith and selflessness. 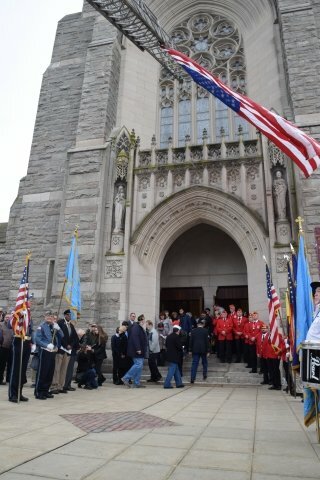 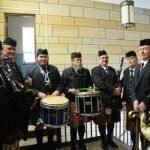 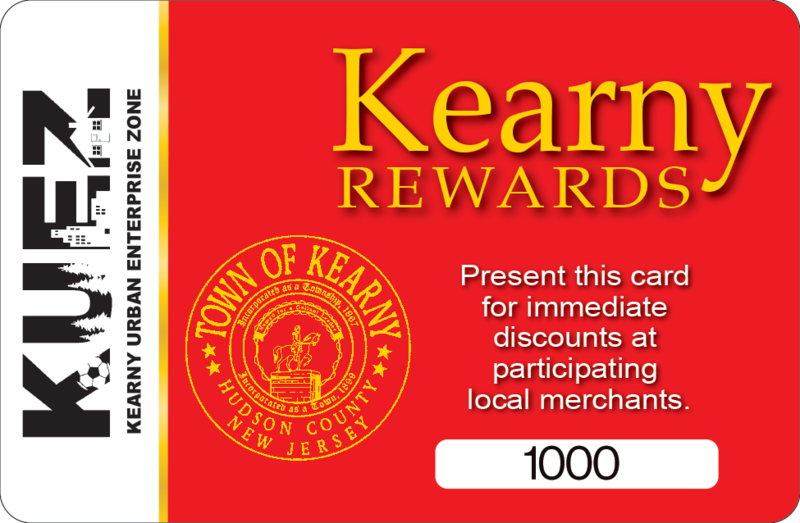 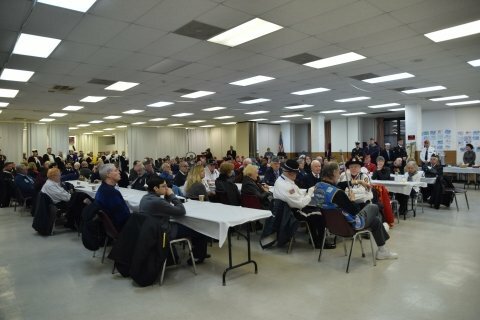 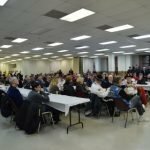 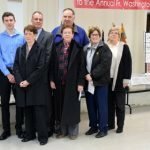 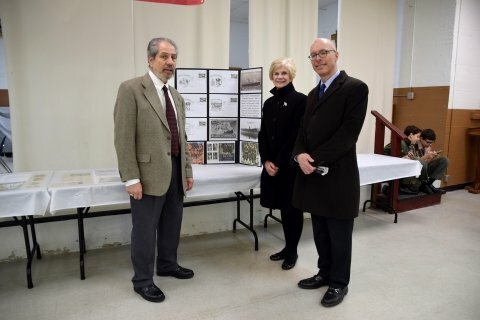 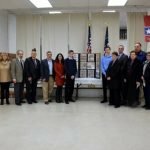 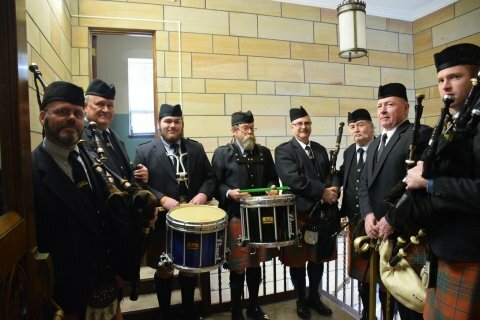 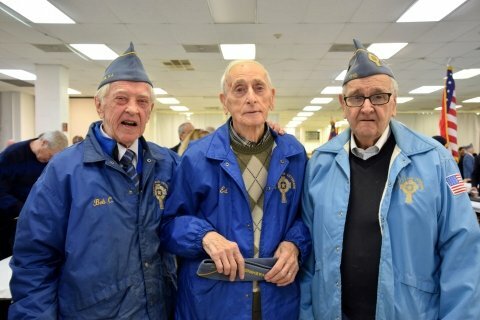 The afternoon included a tribute to the service men and women in attendance including members of the American Legion Post 99 and the Wilson Gugelman Veterans of Foreign War Post in Kearny. 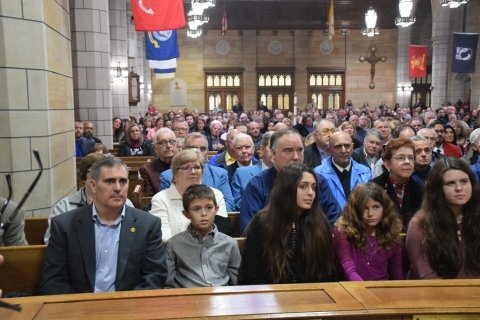 Father Joe Mancini, Archbishop Broglio and other Archdiocesan clergy led the service. 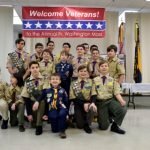 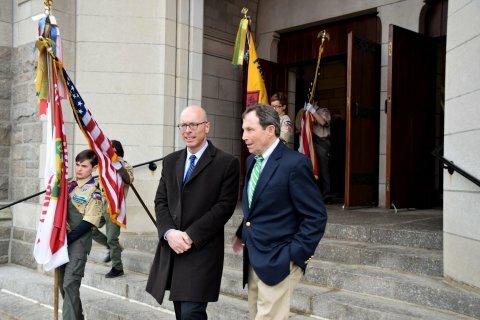 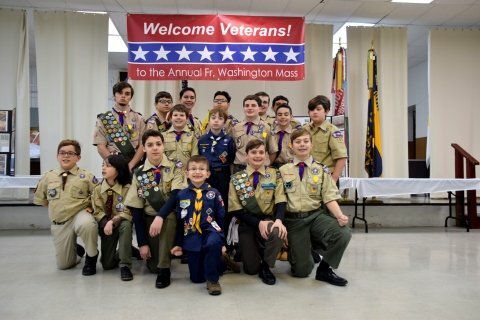 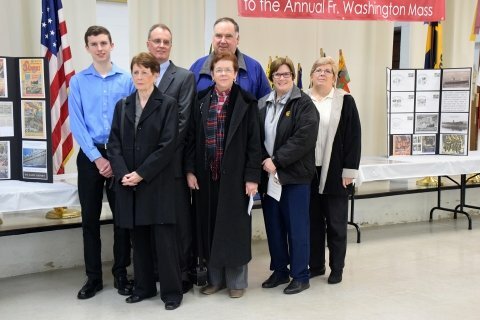 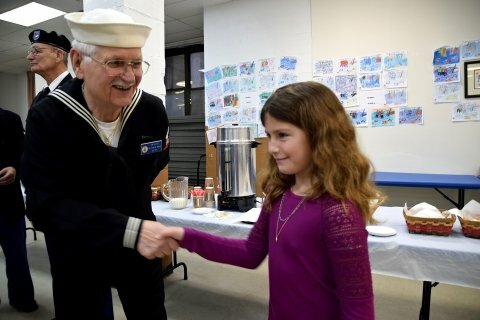 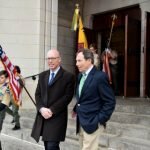 Family members of Father Washington and Rabbi Goode attended the service and members of the local Boy Scout Troop 305 joined in honoring the four chaplains.